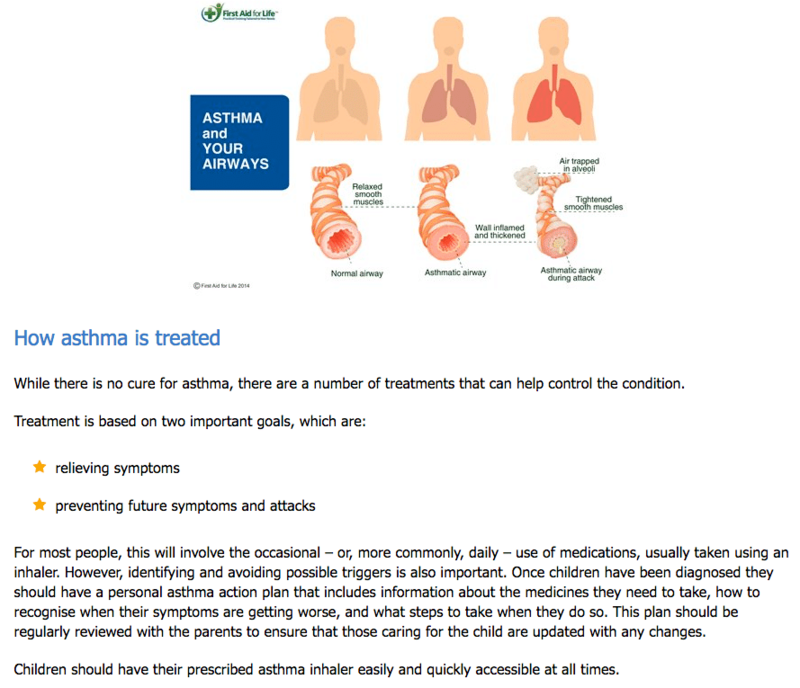 Asthma is an extremely common chronic condition, with one in eleven children affected. It is the most common respiratory disorder of children. 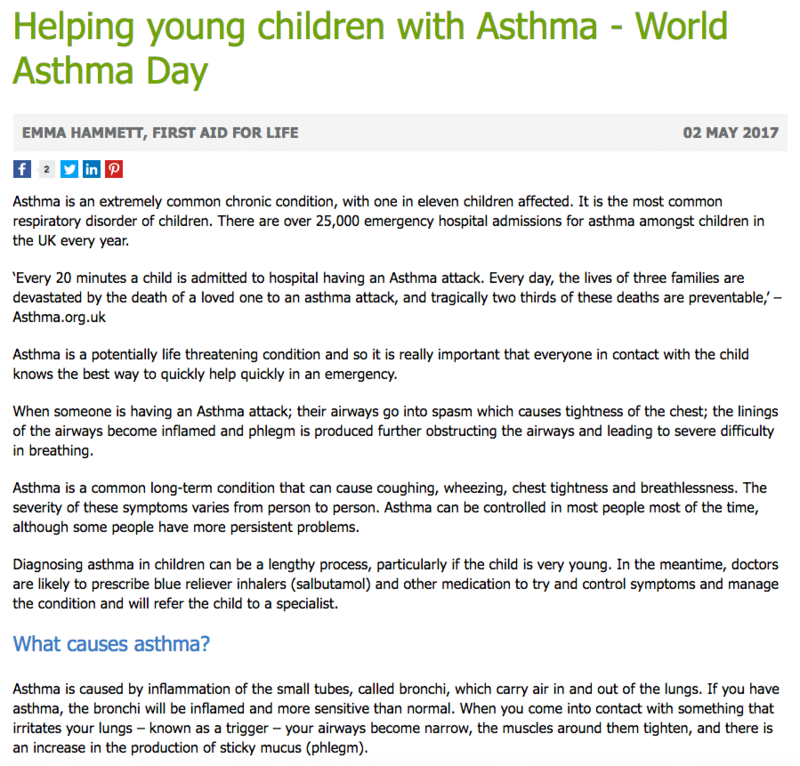 There are over 25,000 emergency hospital admissions for asthma amongst children in the UK every year.